Hello everyone! 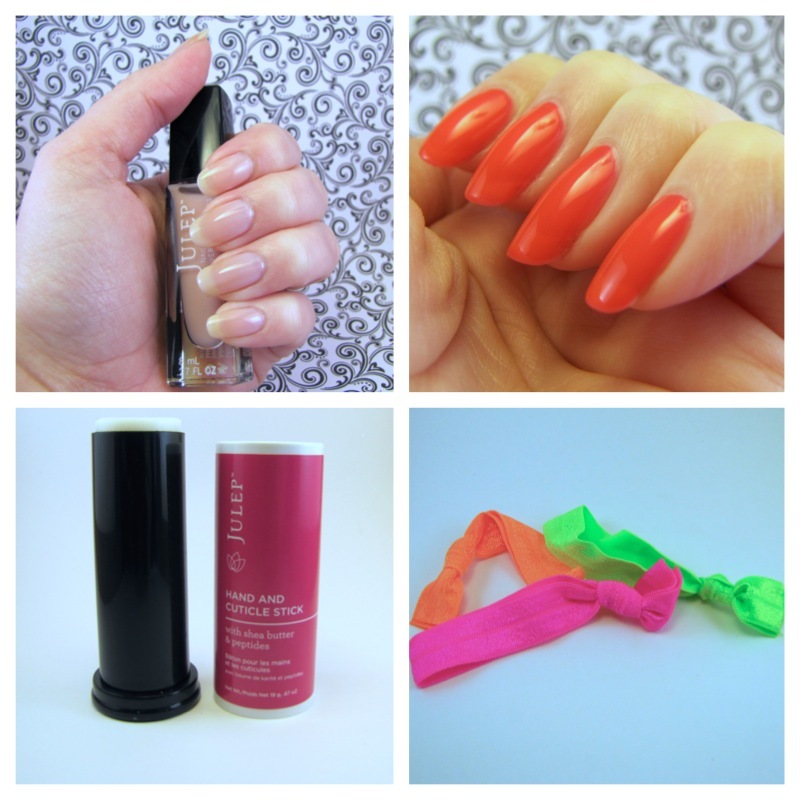 Today I have my monthly Julep Maven Box to share with you guys. This month I decided to go with the Classic With A Twist and was overall pretty happy with the box. 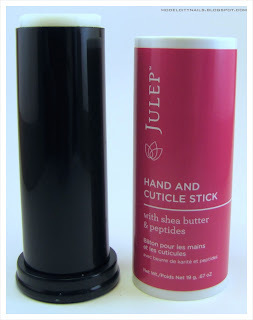 The extra goodies were super awesome this month and even taught me something I never knew about the Julep bottles…. We will start with the polish first. First up is Grace. 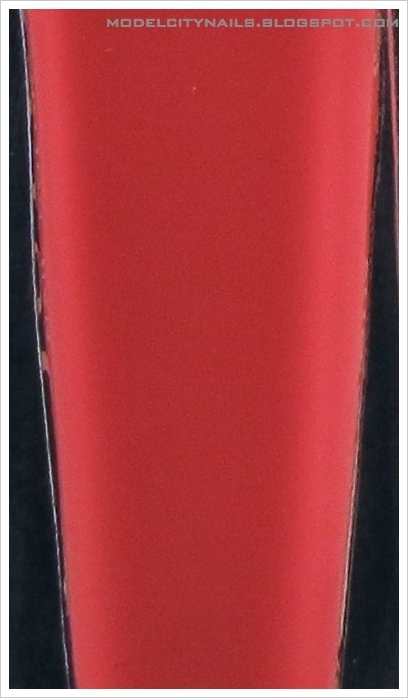 Grace is a super sheer pink polish with a creamy finish. 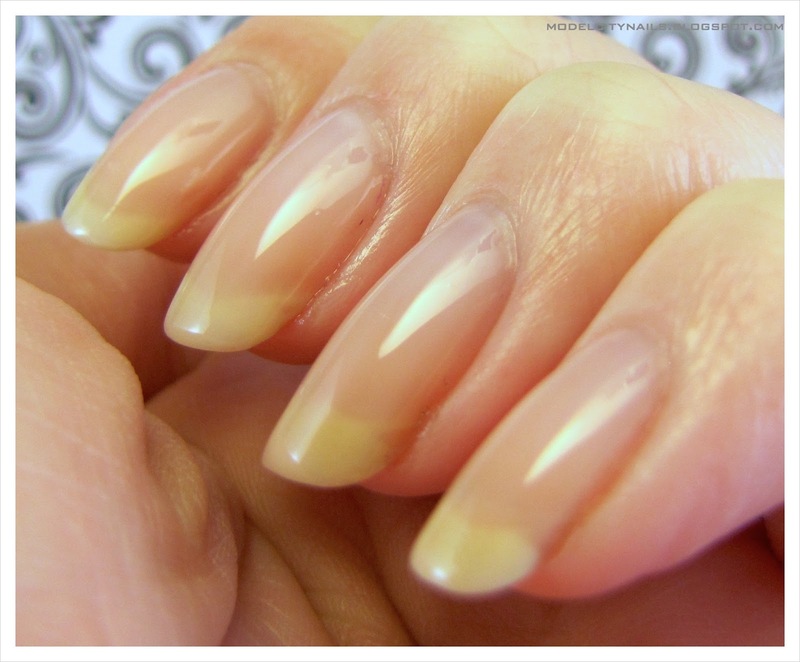 This one would be perfect for creating a jelly sandwich or a french manicure. I personally have never had a French manicure and I choose this box just for that reason. I used two coats of Grace in the photos below. Certainly doesn’t hide the stains… eek! The next color in the box was Madison. 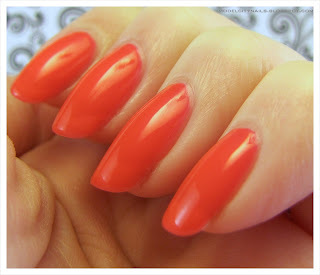 Madison is a bright coral pink color with a cream finish. Application was great on this one and received wonderful coverage with just two coats. The color isn’t as pink as I hoped it would be. You can slightly see my nail line so if worn by itself I would probably add a coat. Next in the box was their Hand and Cuticle stick. This stuff had a pleasant smell and wasn’t too greasy. This stuff would be great to add some extra moisture to those dry spots during these cold winter months. Great items to keep close at hand at your desk or in your bag. Now for the added bonus items in the box this month. 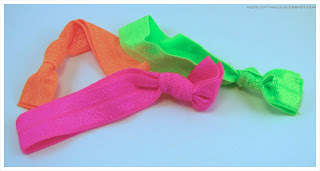 One of my favorites to ever receive in the box is the hair ties. Finally something I can use every day! I got three super bright colors that will be perfect for the upcoming summer. I won’t lose these babies! Another bonus item was their new swatch stickers. I don’t think I would personally buy these but they were a nice addition. If they threw in one of these sheet every few months I could see possible using. And now for the new thing I learned about the Julep bottles. 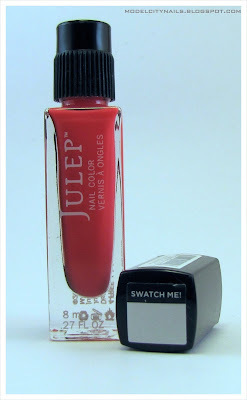 Julep had put one of the swatch me stickers on top of each bottle this month. My first thought was cute but how am I going to swatch, well that leads me to the new discovery……. Holy crap! Now I can tighten the bottle and then put the cap on straight!!!!! Wow, what a box this month. Tons of stuff! I am overall very happy with this months box and makes me look forward to the upcoming months. What do you guys think of this months box? Are you currently a Maven? If not you can join here and use the code PENNY to get your first box at a penny! Yes! Isn’t it the coolest!! !